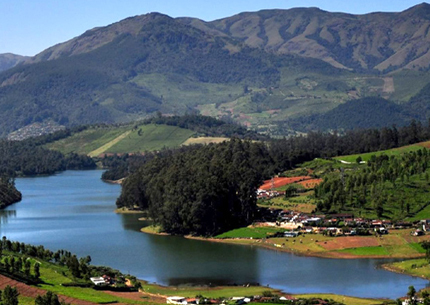 SMK tours and travels is a Professional Tours & Travels company with decades of experience in providing tour packages. 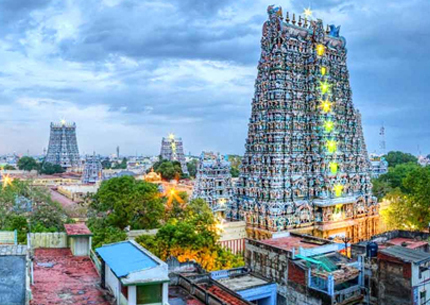 Our travels offer many choices of Tamilnadu Tours for Couples, Family, Students, and Group/Corporate. All Kinds of Car, Van, Bus, mini bus hire & Rental are available with us. 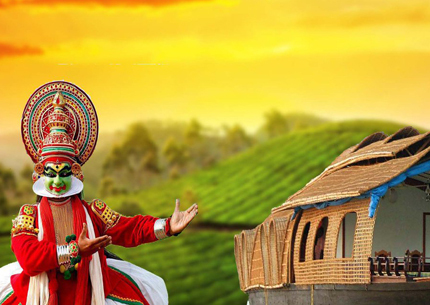 We arrange variety of Tour Packages including south india tour packages, ooty tour packages, kerala tour packages, Hill station tour packages, etc,. 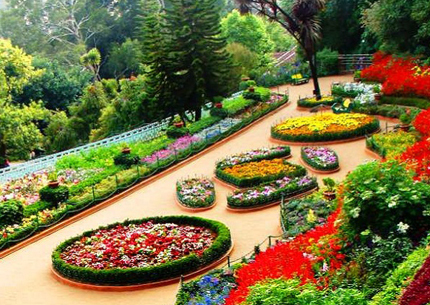 Trichy to Rameswaram, Kanyakumari, Kodaikanal, Munnar, Chettinadu Palace, Thanjavur, Trichy, Kerala, Cochin, Thirvanathapuram, Alleppey, Ooty, Thekkady, Palani, Pondicherry, Chennai. .
Trichy to Rameswaram, Kanyakumari, Kodaikanal, Munnar, Chettinadu Palace, Thanjavur, Trichy, Kerala, Cochin, Thirvanathapuram, Guruvayur, Ooty, Thekkady, Palani, Pondicherry, Alleppey, Chennai. 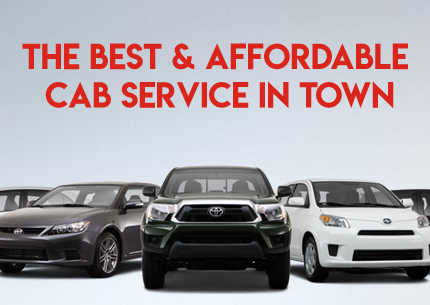 We own a modern fleet of air-conditioned and luxury vehicles driven by highly experienced and knowledgeable driver. SMK tours and travels specialised in managing group bookings of 10 or more than 10 people. SMK tours and travels Provides 24/7 customer service. You can access our services for any kind of trip. We provides comfortable car rental at cheapest prices and we have in place to ensure you a safe travel experience. SMK tours and travels started on 2008, it is one of the preferred tours and travels for a comfortable journey by the passengers. 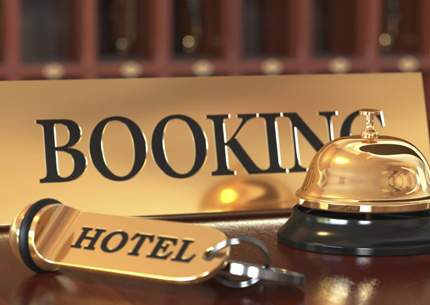 We create and provide a total Travel Management Package in terms of providing comprehensive and professionally effective service at minimum cost to the customer.